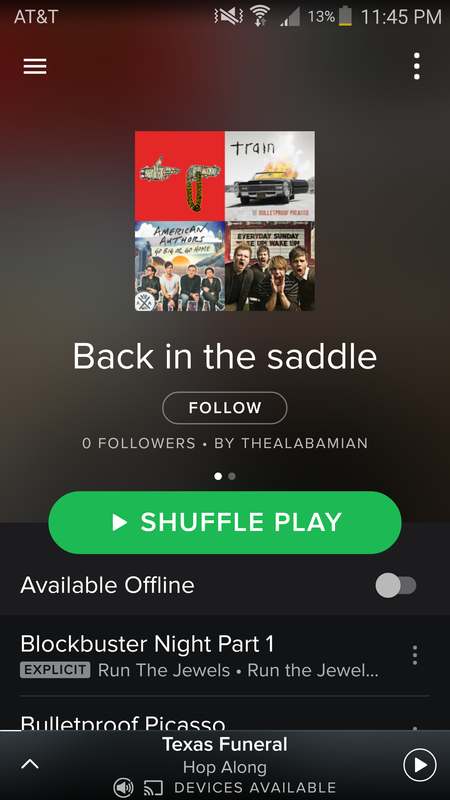 Let that ’90s and ’00s nostalgia flow through your earbuds with our Issue 11 playlist. Get into the Valentine’s Day spirit with songs selected by our staff, all about love and romance, in out Issue 9 playlist. Keep the spirit of home alive wherever you are with this eclectic mix, featuring music from the Drive-By-Truckers and Rocky Horror’s Dr. Frankenfurter. 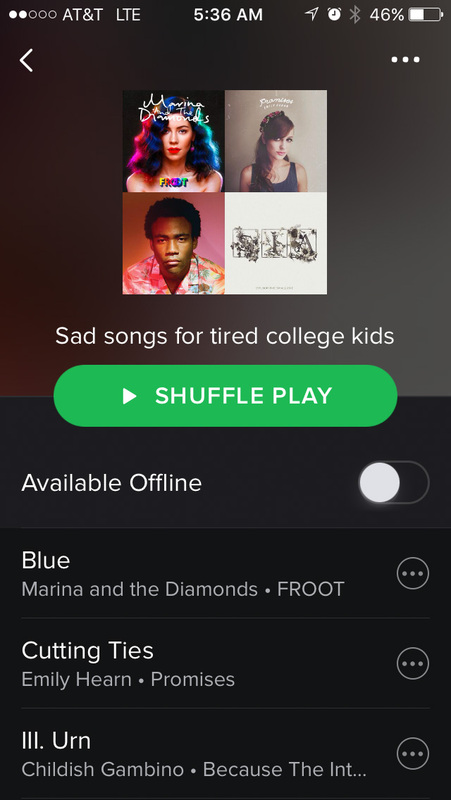 Spotify Playlist #4: Sad songs for tired college kids. 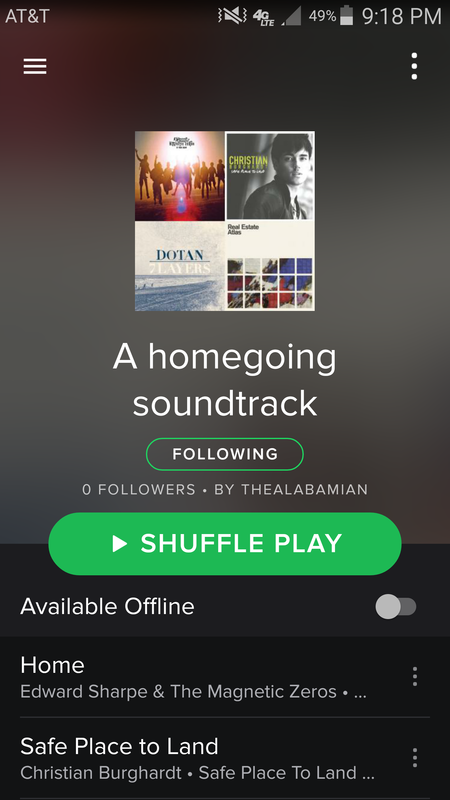 Indulge in the midterm blues with the perfect soundtrack for your late night studying, as featured in Issue 4. 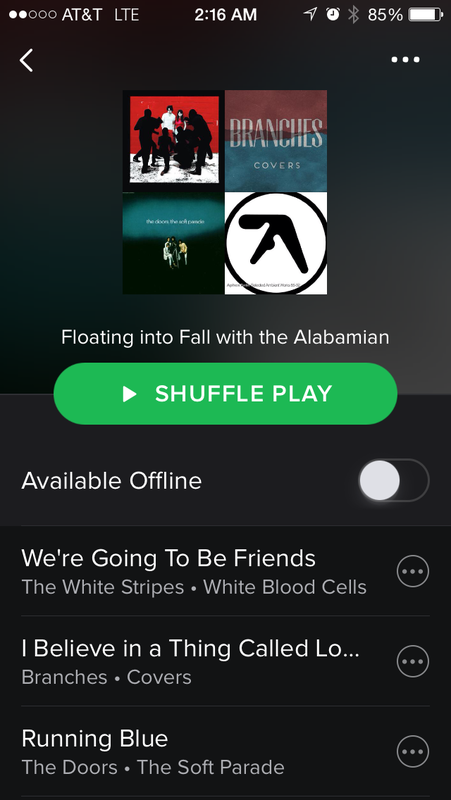 Get into the autumn spirit with these hand-picked songs available on our second Spotify playlist, featuring songs from The White Stripes, Ed Sheeran and more.